It was time for a mid-winter break. 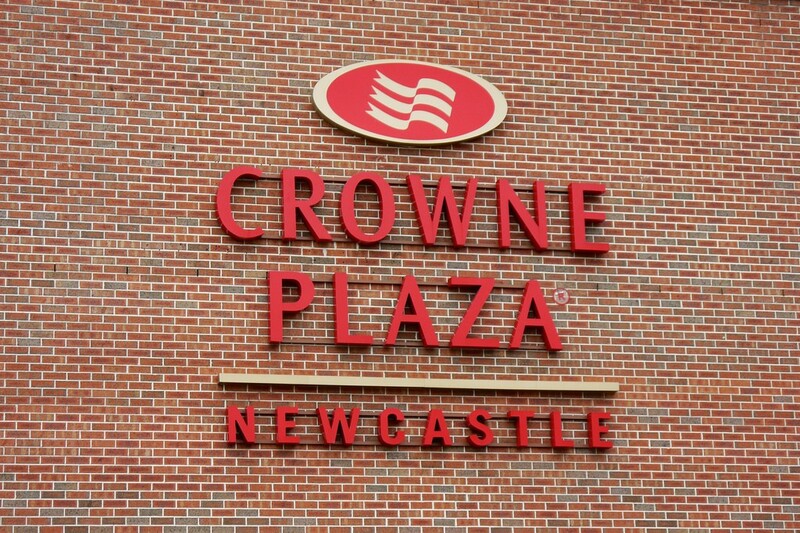 In order to use up some of the remaining benefits of my year’s Priority Privilege membership, I booked a couple of nights at the Crowne Plaza in Newcastle on a 2 for 1 rate, into their highest room type – a King Spa Harbourside suite. 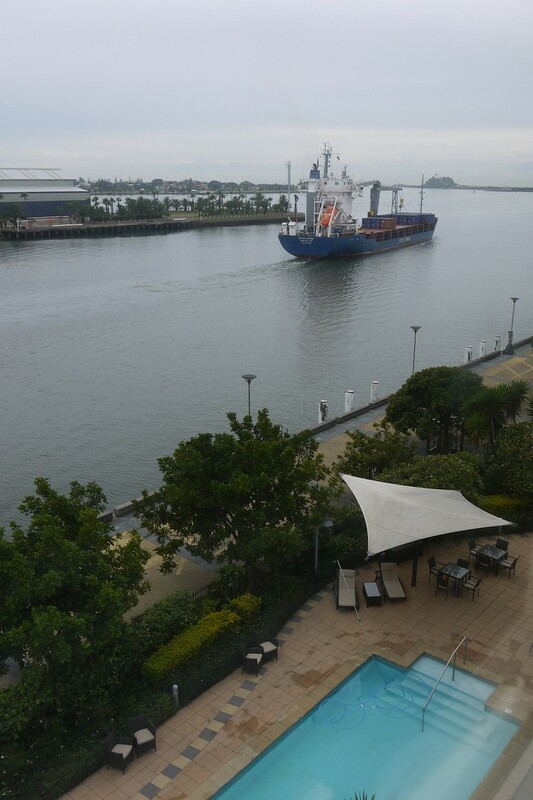 After a decent drive up from Sydney on a Friday night, we arrived to a warm greeting from the Crowne Plaza, and got settled in the room, which was nice enough, but really nothing special given the cost. It’s an Australian thing, not this specific hotel – my expectations, especially for chains, are now managed from repeated stays where you consistently wonder how and why they get away with the price charged. That’s tangential though – I knew I was getting a relative deal, so was happy with the price – $260/night with the second night free. 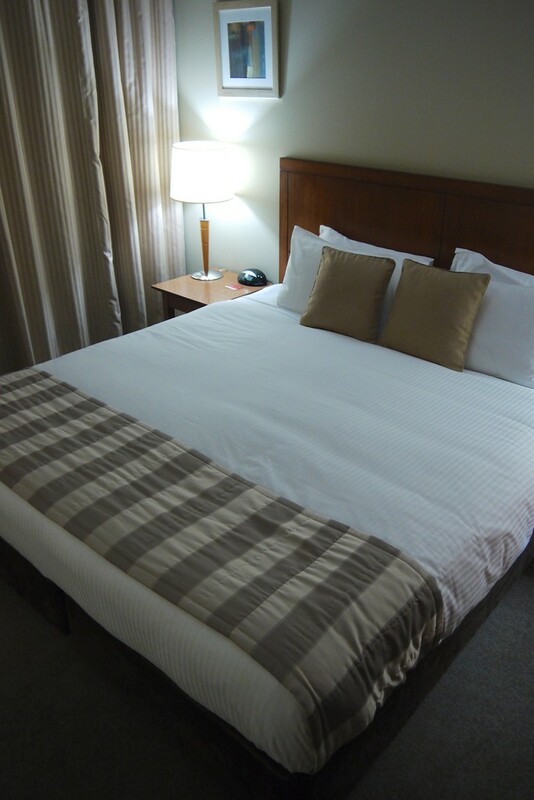 The suite seemed a bit cramped on first review – we had the small convertible sofa-bed made up for our arrival which didn’t help matters, but the rooms don’t come any bigger. Things were a bit more liveable the next day once we had the bed folded away. 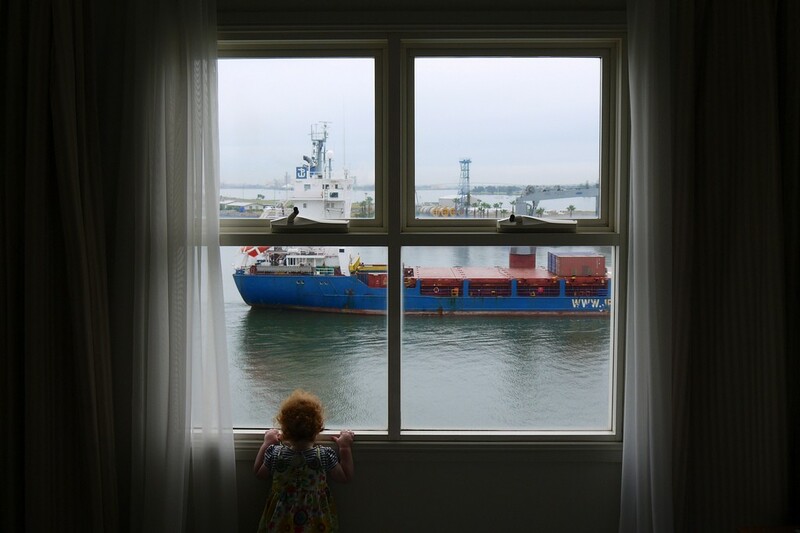 As we arrived in the dark, I was thoroughly disoriented on waking up the next morning, Throwing the curtains open revealed great, tall windows looking out onto the water and the industry of the nearby port, with vast container ships making their way slowly through the channel alongside the hotel, and helicopters taking off and landing (meeting ships to drop off and pick up local pilot captains to bring them in to port safely) at seemingly impossibly frequency – during daylight hours take offs and landings were occurring several times an hour. The view though, was fascinating – always something, changing, events going on in the background. Our 18 month old daughter loved it, learning the word ‘chopper’ that weekend. We partook of the hotel breakfast once – it was nothing special, and glad I didn’t pay outright for it, using a Priority Privilege credit for it. 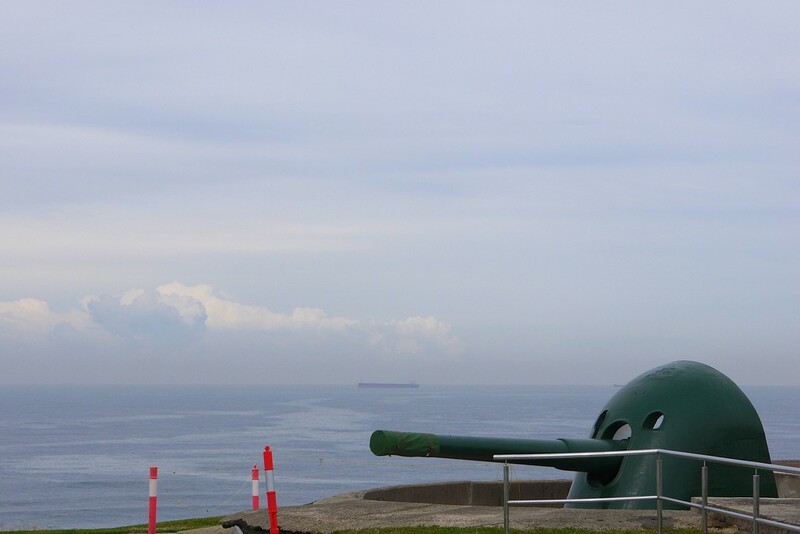 During the day we walked up to Fort Scratchley, and then into the town centre which had a resurgent feel to the place – small, buzzing cafés poking out of street corners which at first glance looked like they were desolate, after large name retailers had moved out. I haven’t mentioned the hotel much in this review. It was fine. 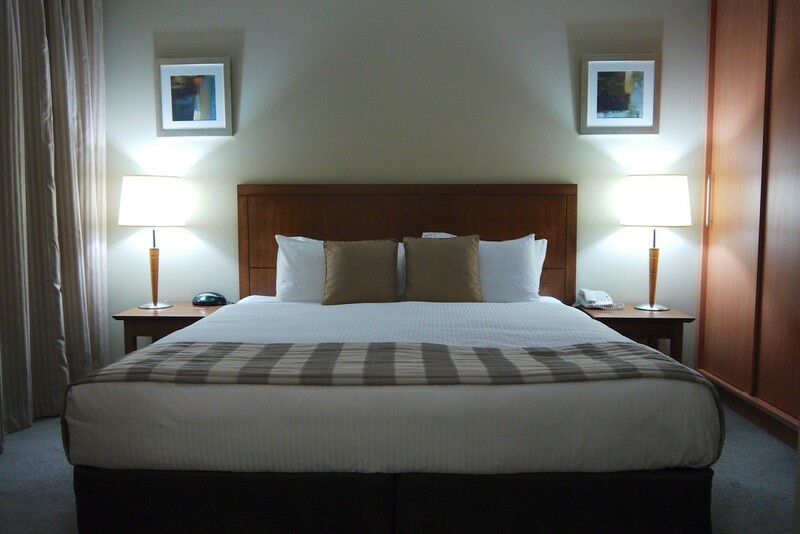 The service via email prior to arrival was excellent, with the management team accepting all requests gracefully.